Look up innovation in the dictionary and it’ll tell you it’s a new method, idea or product. It’s not surprising then that it’s so vital to an industry’s growth. No industry can survive by purely doing things the way they always have, and with an industry like ours which is growing year on year, it’s even more vital, not only in its ability to survive, but to sustain that level of growth. Industry statistics show in 2017 more than 22,000 RVs were manufactured in Australia, making it the second largest year of production since 1980. A camper or other type of RV is built every five minutes of the working week and there are now more than 646,000 RVs registered, a 5.2 per cent increase on the previous year. 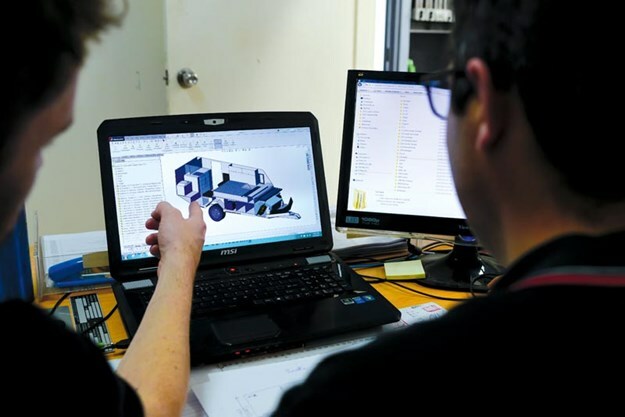 Some bigger manufacturers are already looking to innovate in the way they do business. 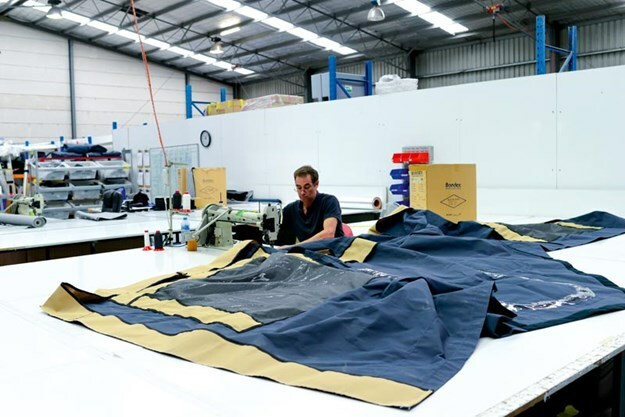 Listed RV group Apollo Tourism & Leisure acquired Camperco Group Ltd, one of the largest RV businesses in the United Kingdom, and closer to home, it recently bought two brands by the Perth-based Fleetwood Corporation. 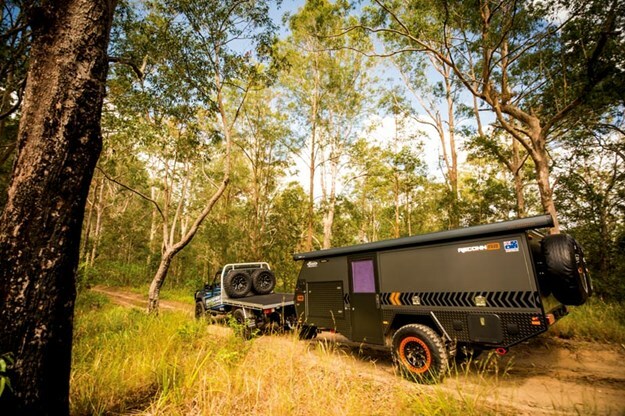 It has also become the biggest shareholder in Camplify, which uses a similar business model to online marketplace Airbnb to enable people to hire out a camper or RV from private owners anywhere in Australia. Tourism Holdings Group, New Zealand’s premier tourism company listed on the New Zealand Stock Exchange, which also has a manufacturing plant in Melbourne, has also looked at innovation as a way to evolve and develop. It launched its own RV sharing economy, similar to Camplify called Mighway; and is also innovating in telematics systems in its rentals, where it is able to track what customers are doing. THL’s CEO Grant Webster says it’s a way to reduce speeding, which it has already managed to do in 80 per cent of rentals in Australia, and has seen overhead roof damage reduced by 70 per cent. He says with the evolution of autonomous vehicles, it becomes even more important. 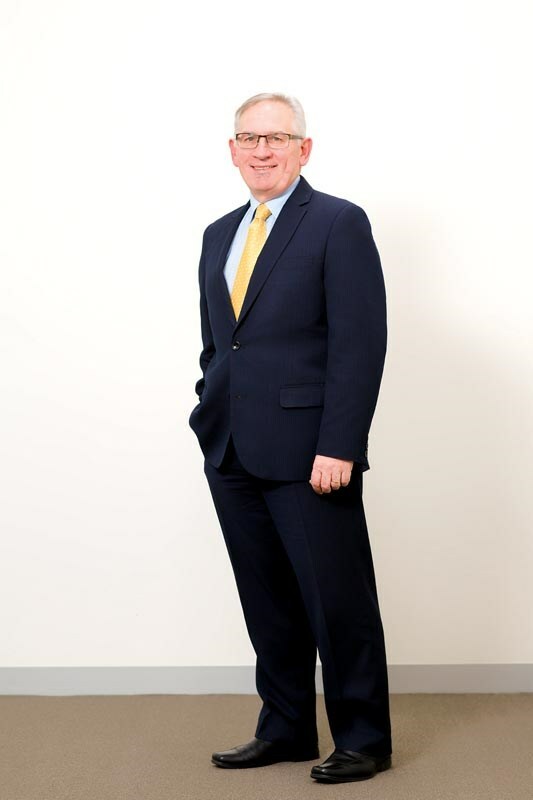 EMPRISE Group CEO Rob Gallagher says manufacturing in Australia has come under pressure from a number of factors and the ability for industries to adapt and innovate is critical in driving a sustainable future. 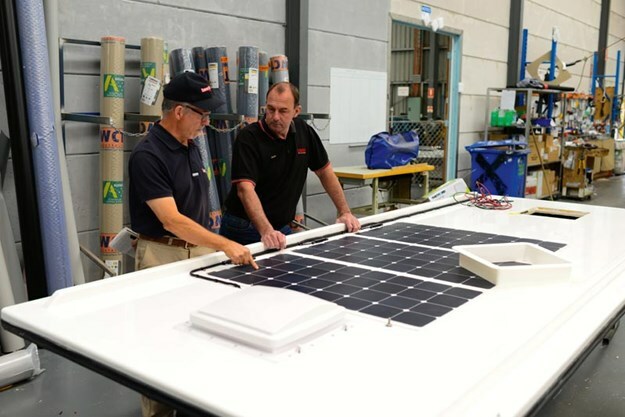 “As we have seen in a number of other sectors, innovation has spawned a range of new initiatives which has delivered major benefits in reducing production costs, improving performance and/or safety for consumers as in THL’s case. Respected 4WD and offroad touring journalist David Cook agrees. "Innovation has been at the core of Australia's overall global leadership in design and construction. 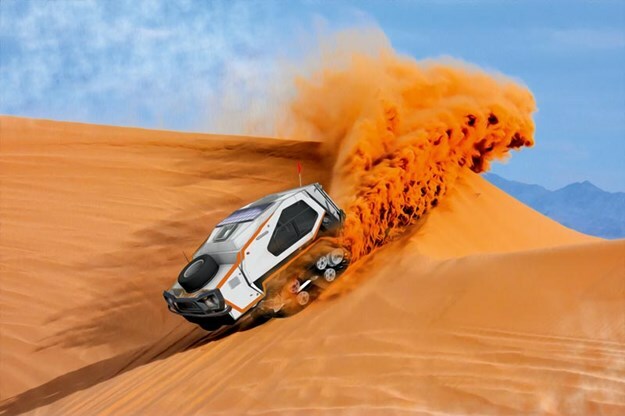 The rapid evolution in camper design over the past decade-and-a-half has been founded in Australian manufacturer's unique sense of adventure and by them always seeking new and better ways of going camping, using better components and products. The most successful companies have been those most willing to push the boundaries. It has been at the core of this industry and its steps towards staying in front of competition from campers from elsewhere in the world". 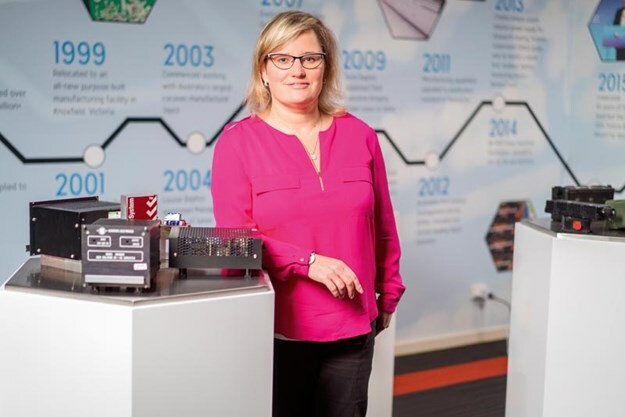 Louise Bayliss, CEO of Setec, a leading supplier of power and battery management systems, says it’s a broader issue too. Innovation consultant Peter Smith says it’s also about remaining competitive. He says it’ll also assist in attracting a highly skilled and motivated workforce to use the equipment and use creative thinking skills. It’s an area the Caravan Industry Association of Victoria has been working hard on and CEO Rob Lucas concedes there’s a way to go. Bayliss says at the moment, we are on the cusp, with many new external factors that hold opportunities to influence the industry. She says the task does, however, have to be one we all take on, collectively. “Innovation is everybody’s responsibility. It does not have to be immense or complicated, often innovation comes from an unassuming thought. At Setec, we have a formal innovation and ideas generation program called SIP, which is a bottom-up approach to innovation and the implementation of new ideas, where any staff member can offer an idea and the team vote on its priority of implementation. As Smith surmises, as long as we continue to innovate, the future will remain bright for the RV sector.